I love spa and everyone love spa too as we can relax while enjoy every moment of it. We can look beautiful with it and stay young to protect each and every part of our body. Lets us start with our hair, the crowning of our body. Using the correct and suitable shampoo was very very important to protect out hair. Genetic is part of the problem of hair loss and mine because of genetic. 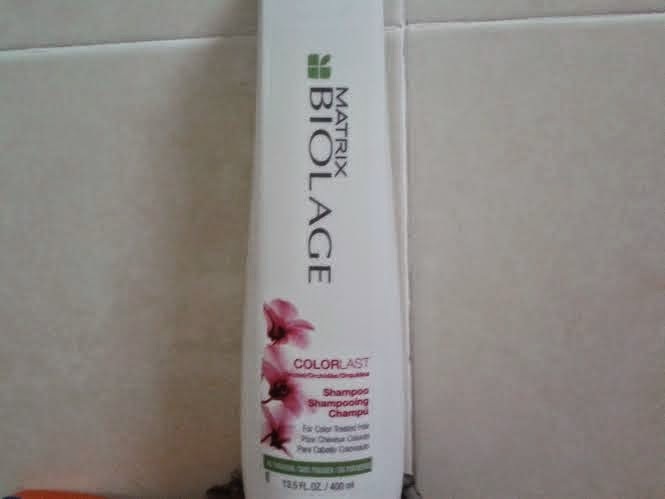 So, I was very careful when choosing the right shampoo for my hair. After make our hair looks good, we move on to facial wash with Garnier Sakura White Pinkish Radiance Gentle Cleansing Foam that are suitable for oily and dry skin. It remove all the access oil and made the skin smooth and after a week using it, the skin's texture is refined and complexion balance. First, apply on your wet face and then gently massage in with your fingertips while avoiding the eye contour. Rinse it off and it is suitable for daily use. For mask, lets try Nature Republic Snail Solution Hydrogel Mask Sheet. It contains snail mucus filtrate (1,000mg) to create moisturise and healthy skin. Hydrogel sheet mask with excellent adhesive power and enriched nutrition to weak skin by external stress. Just fit a sheet mask to the face and after 20 minutes, remove the mask. Pat the remainder essence with fingertips for best absorption. Next, we need to apply Garnier Sakura White Moisturising Cream as it is a delicate cream that glides effortlessly onto the skin and is absorbed in a wink. The blend of Sakura Extracts, Vitamin B3 and Vitamin CG nourishes the skin deeply and helps lighten skin tone and dark spots, refine skin texture and reduce the apperance of pore that leaves absolutely no feeling of heaviness. 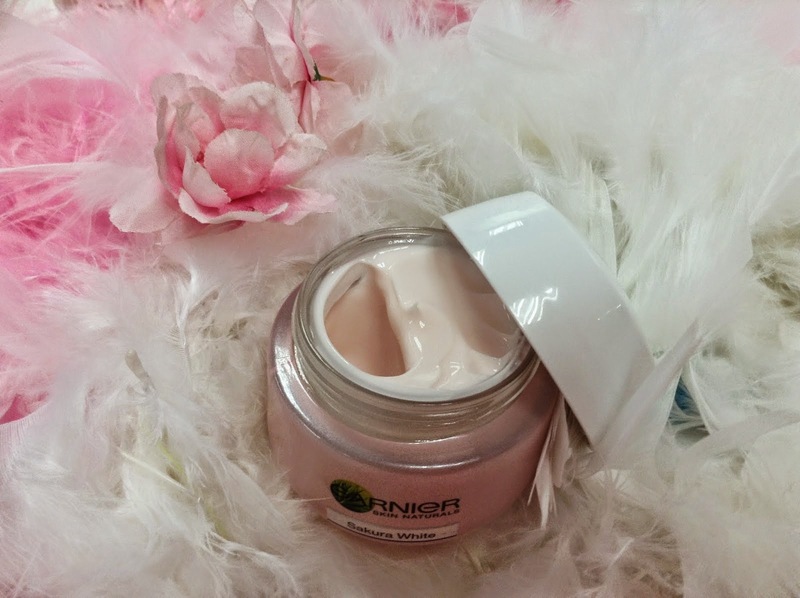 My skin was moisturised, plumped and smooth and using it and have a pinkish and radiant looks. Do check out my previous blog post on this http://5-little-angels.blogspot.com/2014/09/sakura-white.html and their facebook at https://www.facebook.com/GarnierMalaysia. 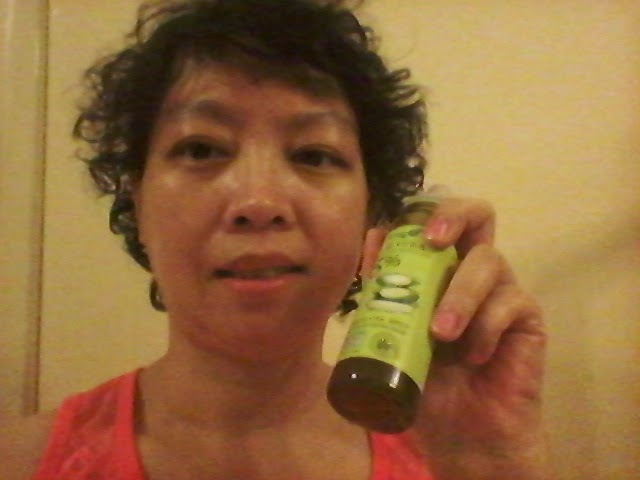 Next, lets try Always 21 Aloe Vera Soothing & Refresh Gel Mist. It was made in Korea and its moisturise various parts of our body including face, arms, legs and hairs with its 95% organic aloe vera. Just spray any part of the body that you like and to keep fresh whole day long, spray it at the face and you'll feel moisturise too. Check out their facebook to get all the updates of their products https://www.facebook.com/always21malaysia. 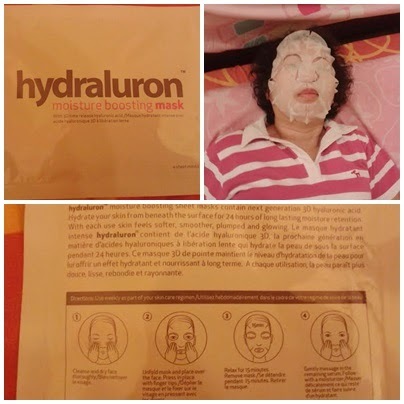 Another mask to recommend is the Hydraluron moisture boosting mask. It uses 3D times release and had a 3D enzyme structure which allows for a slow release hyaluronic acid over time for a longer and lasting relief from dry skin. After using it, I feel my skin better hydrated, moisture nourished and had a plumped up looking skin.